The coastal area of Colonia de Sant Jordi, on the South side of the island, has small islands and beaches of soft sand and beautiful waters surrounded by vegetation. 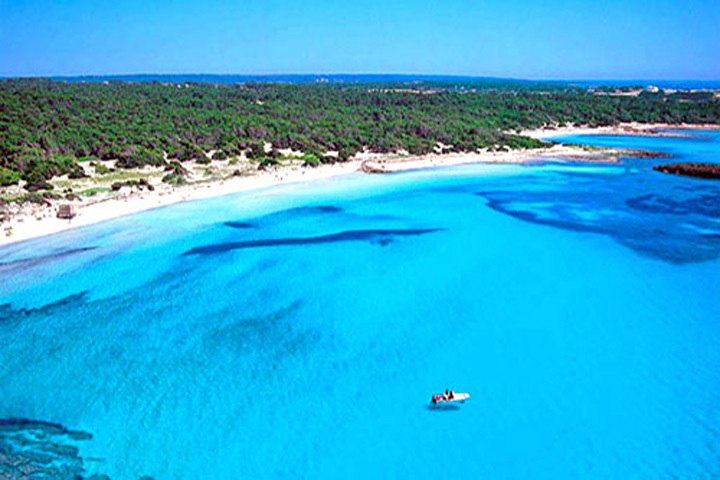 At this zones you´ll find some of the most popular Majorcan beaches, such as: Es Trenc, Es Dolç and Es Carbó. 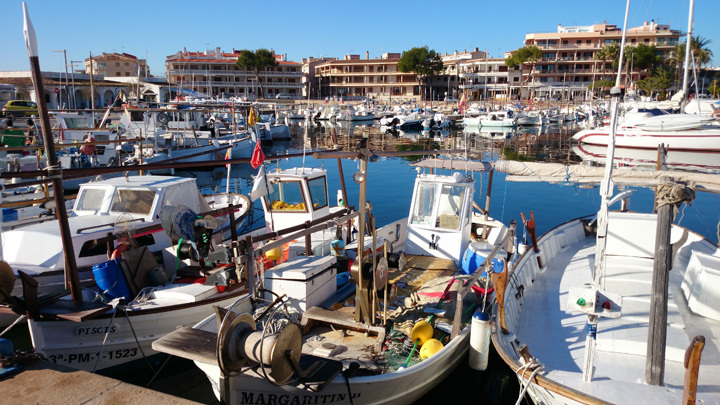 The port of Colonia de Sant Jordi has a long fishermen tradition. There are stories and news of fishing campaigns since16th and 17th centuries.